AC Milan manager Gennaro Gattuso has revealed that Portuguese striker Andre Silva wanted to leave the club at all costs during the summer. The 22-year-old joined the Rossoneri from Porto amid much fanfare last year but the move failed to work for him as he managed just two goals from 24 league appearances. 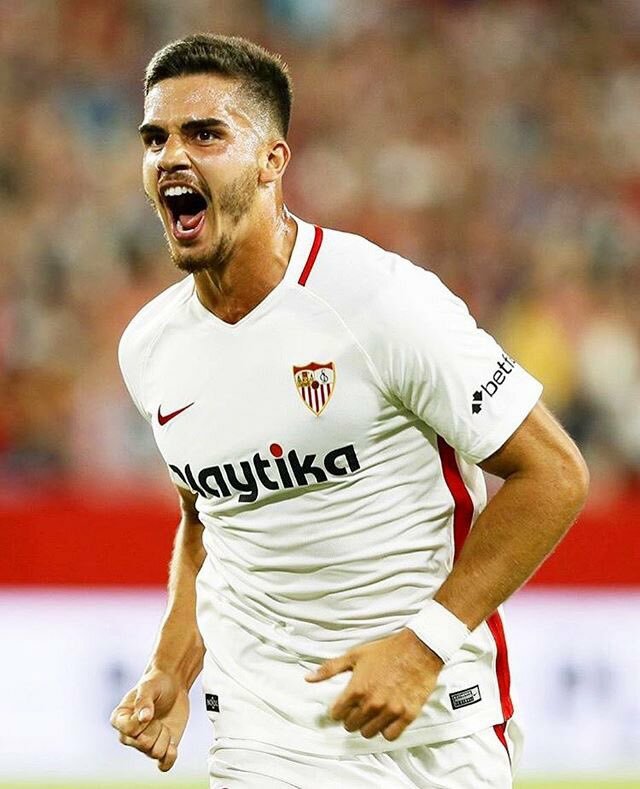 As a result, Silva was offered the opportunity to head to Sevilla on a season-long loan with the option to buy this summer but the move has already been criticised by a section of the supporters after witnessing the Portuguese score a hat-trick for the Spanish club during his maiden La Liga game. Argentine midfielder Lucas Biglia has said that he is looking forward to a better season with AC Milan following an average debut campaign with the Rossoneri. The 32-year-old struggled to make a notable impact during the course of the 2017/18 season but he is keen to amends by helping the side to a Champions League finish this term. Croatian midfielder Alen Halilovic has revealed his ambition to make a mark with AC Milan after joining them on a free transfer from Hamburg. The 22-year-old was recently part of the Croatian national side who finished runners-up to France at the summer World Cup and the midfielder is now aiming to impress under Gennaro Gattuso. 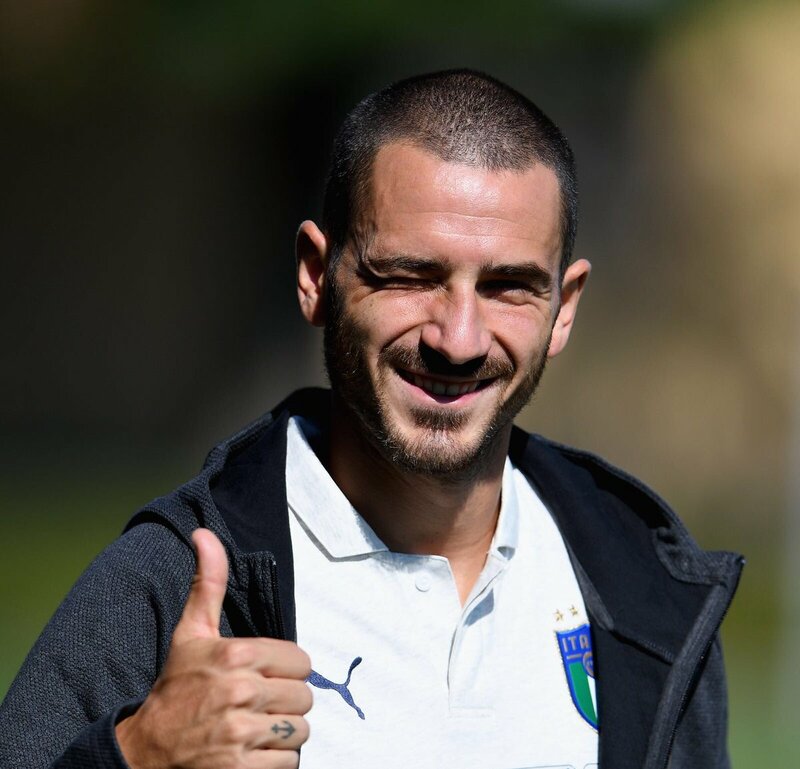 Manchester United are reportedly lining up an approach to sign AC Milan defender Leonardo Bonucci amid the financial concerns at the Serie A club. The Italy international re-joined the Rossoneri from Juventus last summer and he was a regular for them during the 2017/18 season as they finished sixth in the league standings. Since then, the Rossoneri have been banned for their Europa League campaign after failing to meet the Financial Fair Play requirements and they are now expected to recoup another £45m before the transfer deadline or else they could face further sanctions from the decision-making committee related to Fair Play. The representative of Ricardo Rodriguez has firmly dismissed the ongoing speculation, which has linked the Switzerland international with a summer exit. 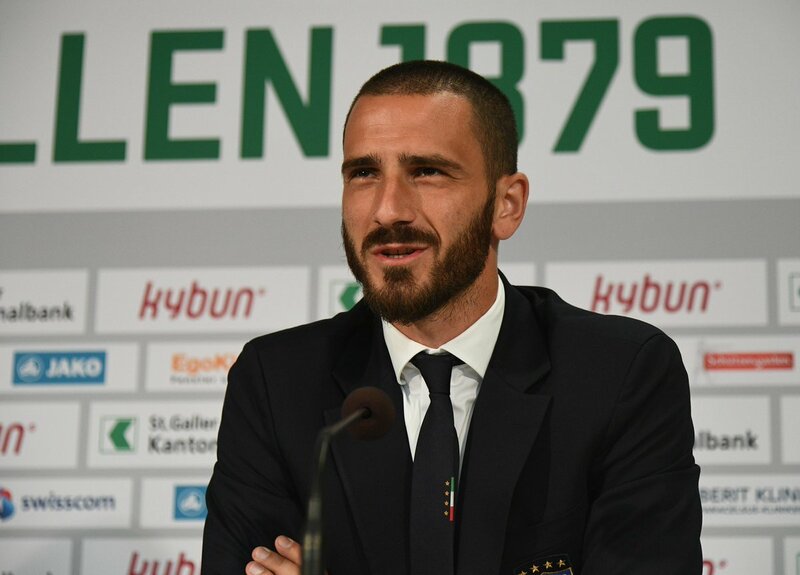 The left back only arrived at the Rossoneri from Wolfsburg last summer but there have been suggestions that he could be offloaded to compensate for the Financial Fair Play regulations. Fabio Borini’s agent Roberto di Fanti has confirmed that his client will be joining AC Milan on a permanent basis from Sunderland on July 1. 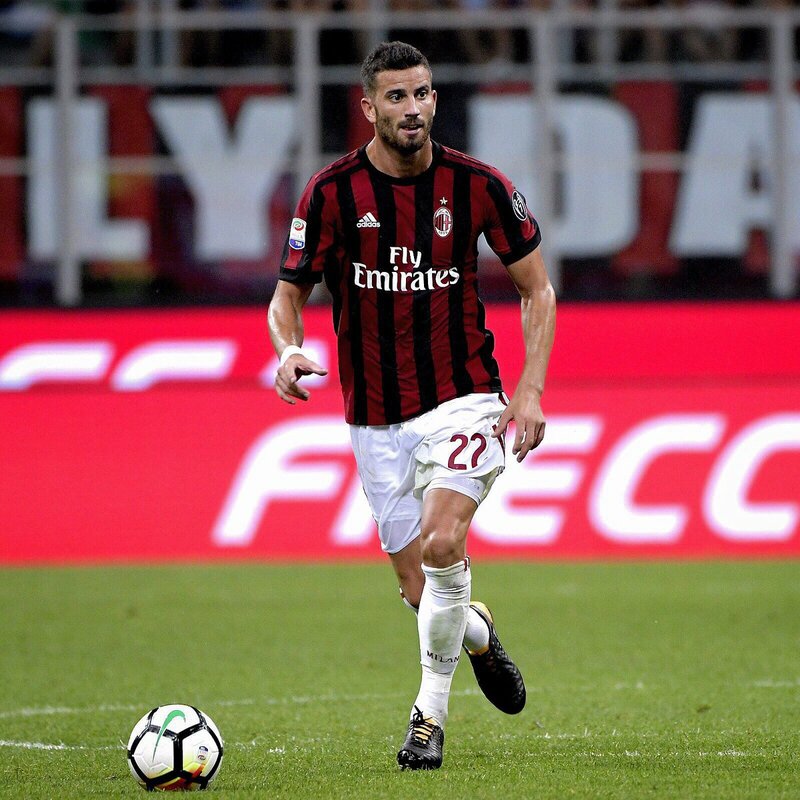 The Italy international joined the Rossoneri on a season-long loan from the Black Cats last summer and managed to impress under Vincenzo Montella and his successor Gennaro Gattuso whilst playing in different positions. AC Milan manager Gennaro Gattuso has stressed that his side have a strong chance of outclassing Juventus in the Coppa Italia final on Wednesday night. The Rossoneri prepared for the encounter with a 4-1 victory over Hellas Verona and following the game, Gattuso discussed the club’s chances of beating the Bianconeri. Former AC Milan midfielder Massimo Ambrosini believes AC Milan were unfortunate to have not picked up a win over Juventus during Saturday’s Serie A outing. The Rossoneri tried to push for the winning goal after making the scores 1-1 on the day, but the Old Lady pounced on a couple of late chances to secure a 3-1 triumph in the end. Portugal international Andre Silva has stressed that he is content at AC Milan despite the speculation surrounding his future. The 22-year-old joined the Rossoneri from Porto with the reputation of being a frequent goalscorer, but he has since struggled in the Serie A with just two goals in 18 appearances for the club. 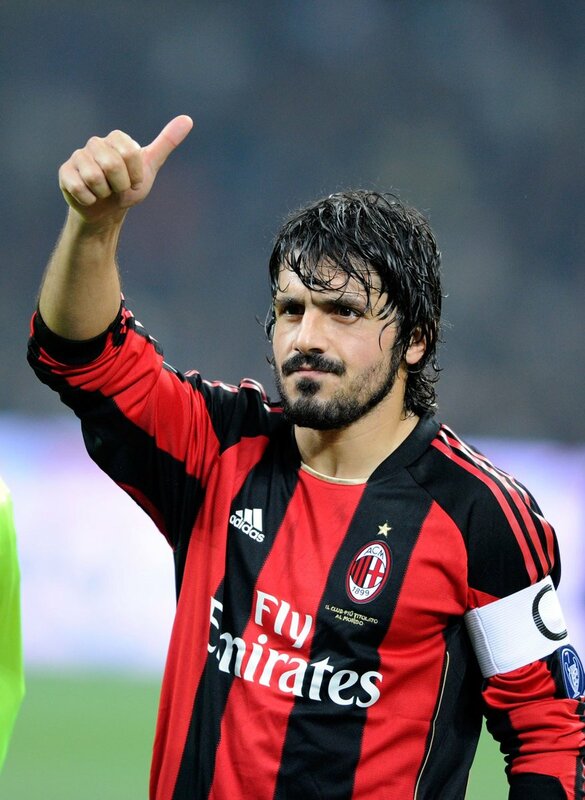 Just before the turn of the year, things began to look up for Gennaro Gattuso and AC Milan. Gattuso has overseen a steady improvement in fortunes after an inauspicious beginning. This is reflected in the former Italian international being awarded a three-year contract. But where now for the club?